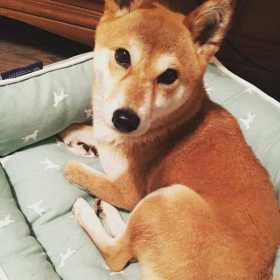 Medium, tab female Shiba Inu, approx. 15lbs. She looks like a little fox. No collar & microchip is Japanese. Please help bring our family pet home.